We are sharing 25 things you should know about HIV (and probably don’t) over 25 days. Today in Day #3. We have identified these 25 things that you should know because they impact your actions and the path that you take..
Day #3: HIV treatment is a lot more than just popping a couple of pills. Today we are going to talk a bit more about the fact that people no longer think that HIV is a big deal. Even Oprah got caught last week saying, “You look at people like Magic Johnson and you realize that you can live a healthy, happy, long life” with HIV. Sure you can Oprah, but there are a few facts that step in the way. As Oprah’s guest Bridget pointed out to her… who wants to take pills twice a day for the rest of your life? Especially when the side effects of some of them can be wicked? 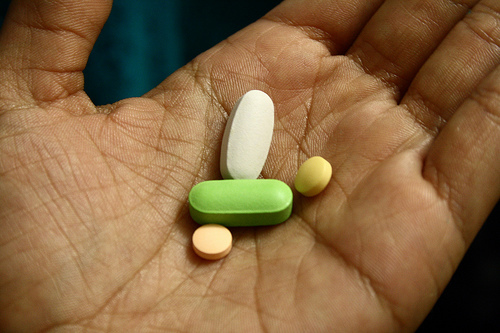 Those antiretroviral drugs that can make such a difference in living longer and getting sick less often (when you are HIV positive) are not something to be treated lightly. Doctors say that you have to remember to take your HIV medications as prescribed 95% of the time for them to be effective. 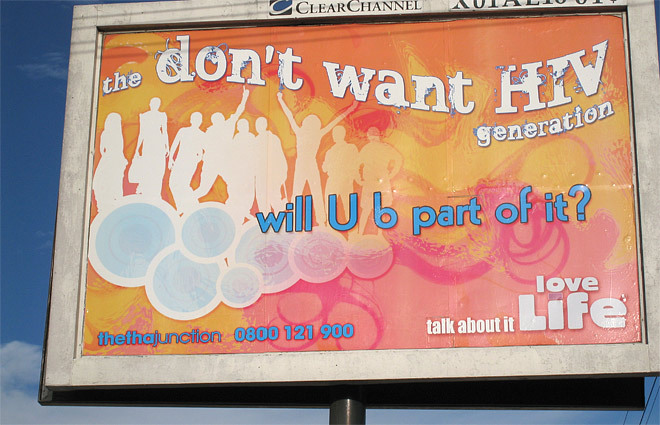 If you don’t, you risk that your HIV virus will mutate into something that is no longer responding to your medication. In short, your viral load will go up and your CD4 count will go down. More virus and less immune system. Getting treated for HIV means a lifetime of doctors, tests, and uncertainty. Even if you don’t feel sick. When you are HIV positive, you will always be checking and rechecking on your health. During those first few years after you are infected, you probably won’t have any symptoms or require medication. But you will need to be checked every three months for a change in your health status. I am not saying you can’t live a happy, healthy and long life with HIV. But do you want to live with that stress and uncertainty? Certainly this is a whole lot more than just popping a couple of pills. When you do start to get sick from HIV, your viral load is up and your CD4 count is down. It will be time to start your antiretroviral drugs. Known as HARRT, this treatment regimen can be tough on your body with common side effects known as the big three: nausea, fatigue, and diarrhea. You aren’t faced with a lot of choices here. Take the drugs 95% of the time so that they are effective (and save your life) but perhaps feel sick when take them. Some meds must be taken several times a day at specific times and you may need to change what and when you eat, what you drink, and even what you do. Taking risks and exposing yourself to HIV is a choice that you make. Please remember that choice may be taking away a whole lot of other choices for the rest of your life.